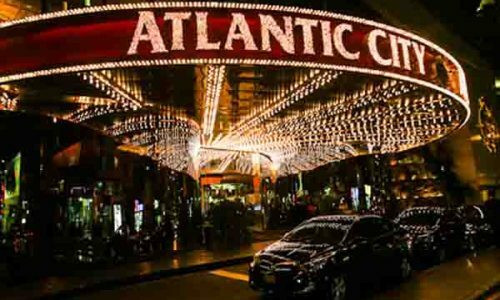 New Jersey’s sports betting case may have reached its end in light of the Solicitor General’s report to the Supreme Court of the United States. SCOTUS had requested the Solicitor General examine the case and issue a formal opinion on whether the case should be heard or not. After a several month-long deliberation process, the Solicitor General’s office finally issued its report suggesting the case not be heard, a huge blow to the state of New Jersey. 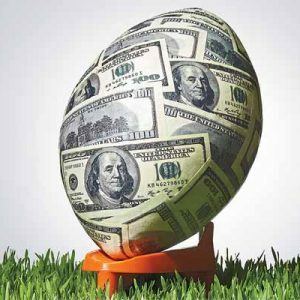 The NJ sports betting case began in 2012 when the state attempted to pass legislation that would enact a legal sports betting market. This was a direct violation of the federal ban on sports betting known as the Professional and Amateur Sports Protection Act (PASPA). NJ’s effort was also met with a lawsuit from the NFL, NBA, MLB, NHL and NCAA. 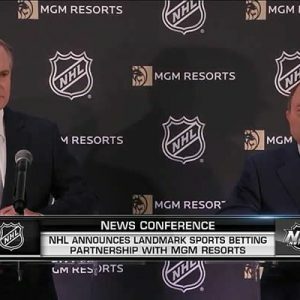 The bill failed, and another attempt was made in 2014 with more specific language narrowing down the sports betting venues to already licensed casinos and race tracks. 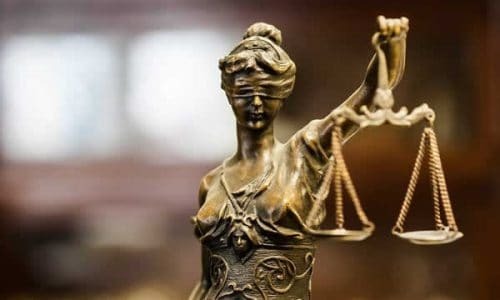 This new attempt was also met with a lawsuit from the major sports leagues, though New Jersey decided to play ball on the grounds that PASPA violated states’ tenth amendment right. SCOTUS was New Jersey’s last attempt at the case being heard after several negative rulings from the lower courts. President Trump’s administration has yet to formally appoint a new Solicitor General, so Jeffery Wall has been the acting one in the meantime. Wall called for a meeting between New Jersey’s representatives and representatives from the major sports leagues to hear both sides. After the meeting, the SG’s office took some more time before finally issuing their 30-page report. The content of that report detailed the history of the case as well as their reasoning behind their suggestion. On the argument that PASPA violates states’ rights to legalize sports betting, the Solicitor General’s report states that PASPA does not force states to adopt federal regulatory standards nor does it force state officials to issue federal law. What PASPA does do is bar states from authorizing or licensing sports betting enterprises themselves, this includes granting sports betting rights to state or private gambling venues. 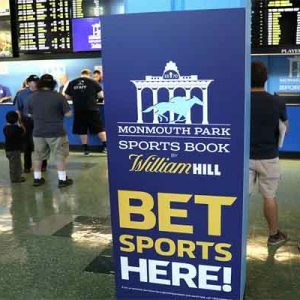 New Jersey, in attempting to pass their legislation, was trying to circumvent PASPA and allow casinos and race tracks to host sports betting, effectively authorizing them to do so. The report also found that because the lower courts were consistent in their findings in previous hearings, there is cause for SCOTUS to hear the case. It is worth noting that the SG’s report is technically a formal opinion, so SCOTUS may still decide to hear the case. They are expected to make a decision on the matter in the coming weeks. 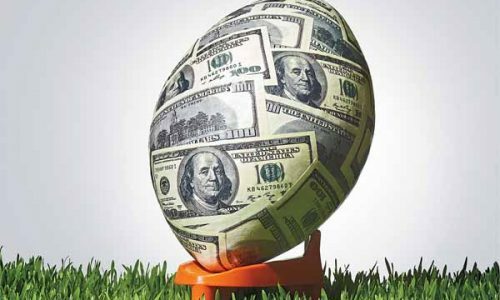 New Jersey sports betting is not completely out of the question, as another bill has debuted on the Congressional level that calls for PASPA’s repeal. 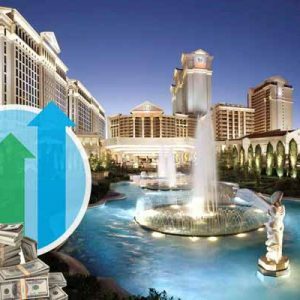 The Gaming Accountability and Modernization Enhancement Act (GAME Act) is the product of New Jersey Congressman Frank Pallone. 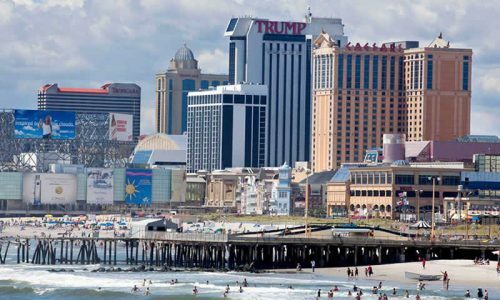 While this bill has national implications, it could prove to be New Jersey’s route to sports betting legalization with the likely demise of their case with SCOTUS. 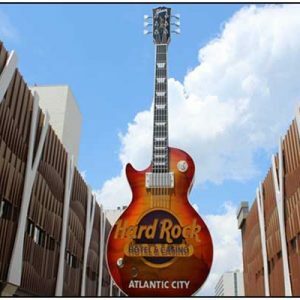 The GAME Act would allow states to determine their own fate in regards to sports betting, allowing gambling regions such as Atlantic City to license and regulate sports betting entertainment.